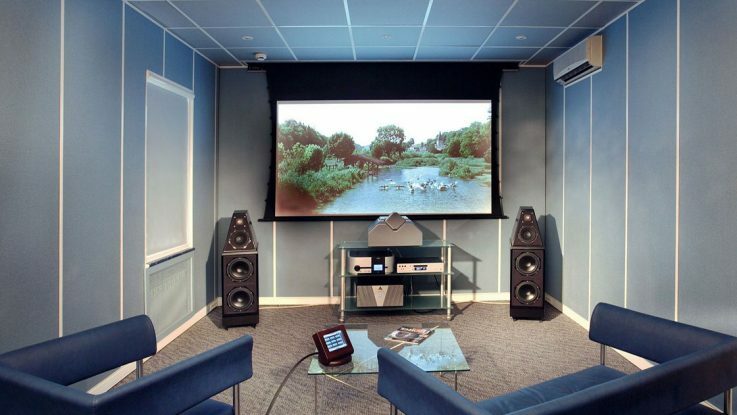 One of the most popular projects for home remodeling is building a home theater. 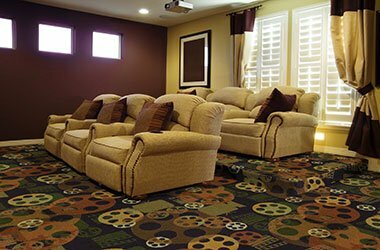 A home theater is the perfect place to relax after a long day or to socialize with friends. It adds a huge amount of value to your home and gives the space an element of luxury. If you have the extra space for it, building a home theater during your remodel is a great investment. Here are some tips to help you plan and execute this project. Although home theaters add value to your home, they don’t come cheap, and you’ll need to be prepared to spend a significant amount of money on them. Generally, a home theater setup ranges in price from $1,000 to $25,000, according to the DIY Network. This figure depends on what changes need to be made to the home as well as the quality of the new materials. Having a budget in place beforehand keeps you from overspending and allows you to better develop a vision for your space. Analyze the acoustics and light setup of your space. In order for your home theater to be comfortable, you’ll need good sound and lighting. 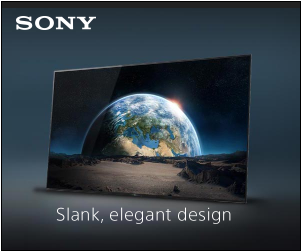 Ideally, your space should be rectangular, as this will provide the best sound quality. You’ll also want to avoid spaces with lots of windows, as they will create a distracting glare and they also aren’t ideal for sound quality. Because of these requirements, it’s usually best to set up your home theater in a basement or other living space that doesn’t border the edge of the house. A home theater should always be a very comfortable place to spend time, so you’ll want to think about different ways you can create this ambiance in the space. The chairs you use should have lots of room to lounge and be cushy yet supportive. 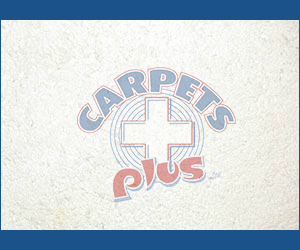 You’ll also want a comfortable carpet that feels plush and fits the overall look of the room. A good theater carpet will also absorb sound nicely. Additionally, you’ll need lighting options that are warm without being too bright. Many people opt for sconces in their home theaters because they create a pleasant glow that isn’t too bright for the room. The color palette you use for your home theater is very important. If you use colors that are too bright, it will create a glare and be too harsh. However, if the room is too dark, it will feel oppressive and uncomfortable. Many people opt for rich red or blue shades because they provide a good compromise between the two. A home theater is also a good place to use rich woods and other materials that might be a bit too heavy for other living spaces. 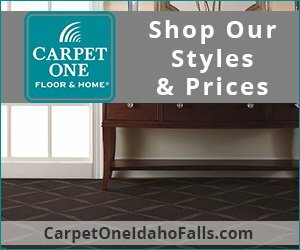 You’ll also need a carpet shade that works with your color palette. Mid-toned beiges or greys are usually the best choice for a home theater because they aren’t too bright. 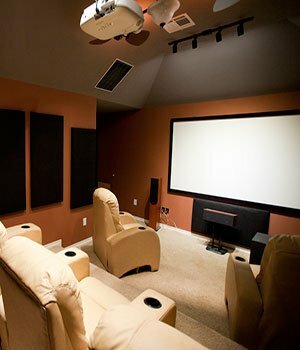 Installing a home theater is a great project for any homeowner who is remodeling. It’s a wonderful family space that allows you to enjoy your favorite entertainment in style. Although it is a big investment, it adds both financial and practical value to your space.